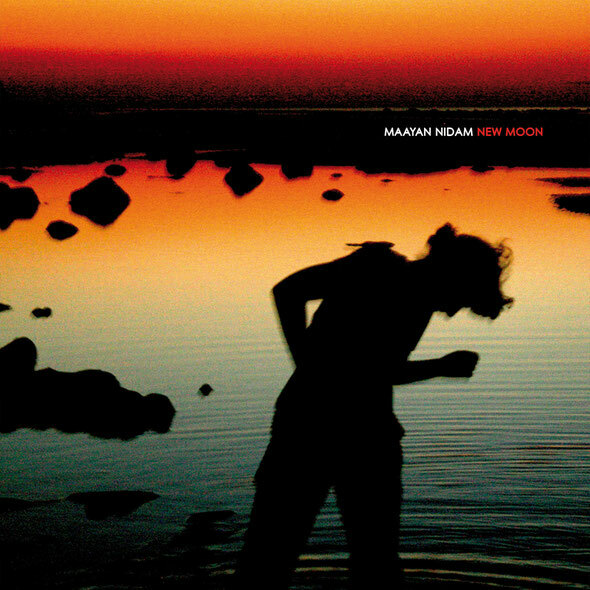 Berlin-based producer, Maayan Nidam’s, second album ‘New Moon’ is an 11-track collection of alternative electronic rhythms that combines everything from blissful broken beat, to surrealist electro, jazz-influenced moments, acidic house, exploratory techno, and piano interludes. Clearly unfazed by constructing a bigger, more audacious picture, Nidam links her many different artist desires on this album through cyclical electronic expressionism. ‘New Moon’’s wide variety of sounds can be directly traced back to Nidam’s disjointed discography. As Miss Fitz, her sleazy hypnotic dance music has touched great European labels like Freak’n’Chic, Contexterrior and Circus Company, and she has also released reductionist woozy house as Laverne Radix on Oslo, its sub-label Love Letters From Oslo and Raum…Musik. It is under her birth name Maayan Nidam however, that she has arguably experimented the most, with releases on such diverse labels as Perlon, Powershovel Audio (who released Nidam’s debut album Night Long in 2009), and Wolf + Lamb. 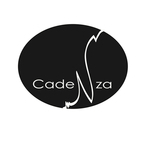 For more information check out: www.cadenzarecords.com and http://www.facebook.com/MaayanNidam.